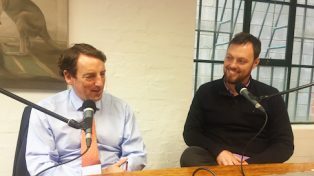 In a paper published on Monday, Australian National University academics Ben Phillips and Cukkoo Joseph found that we’ve built about 164,000 more homes than we needed since 2001. They conclude that boosting housing supply alone won’t materially reduce house prices. For many Sydney residents, these claims will seem a little puzzling. Our cities are not delivering them the type of housing – by location and density – that they say they prefer. 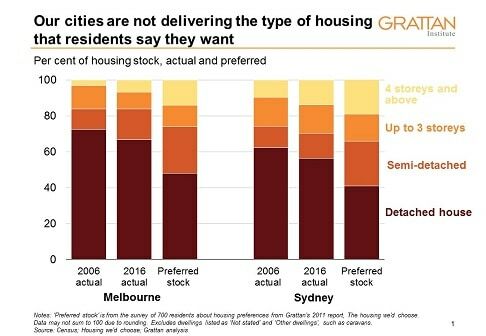 There are far fewer semi-detached houses, townhouses, units and apartments in Sydney’s (and Melbourne’s) middle and outer suburbs than people are prepared to pay for, and too many houses on large blocks. The mismatch between what people want and what the market has delivered appears to be a consequence of planning policy that limits redevelopment in the middle-ring suburbs of our large cities. 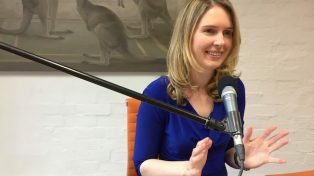 In part, house prices have risen because interest rates have fallen and incomes have risen. But they would have risen less if there had been more housing supply. Housing prices rose particularly quickly in the inner and middle-ring suburbs, suggesting at least some of the price rise reflects constrained supply. 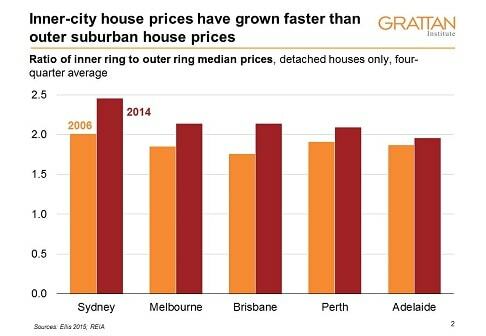 Not enough housing would also explain why housing costs are hitting the poorest Australians particularly hard. The bottom fifth of households are spending more of their incomes on housing. 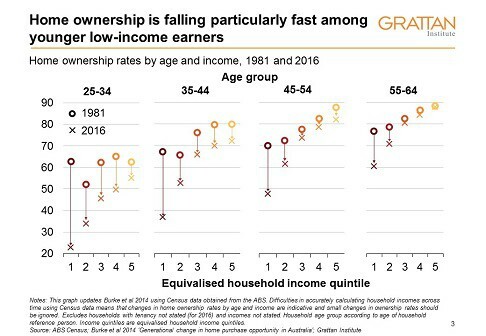 Home ownership rates have fallen especially quickly for younger, lower-income households: 35 years ago about 63 per cent of 25- to 34-year-old low-income earners owned their own house; today it’s only 23 per cent. Of the lower-income households that are renting, more are paying over 30 per cent of their income for the privilege. 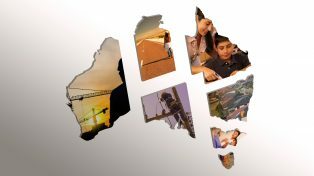 And young Australians are also living with their parents for longer, although sources differ on the magnitude of the change. Rather than a social wave of filial affection, that’s probably because there is less housing to go round. It certainly looks as though supply of housing fell behind demand: whereas NSW built about 0.8 dwellings for every extra person through the 1990s, it built only about 0.4 dwellings for every extra person over the past eight years. All this is hard to square with a housing “surplus”. As always, it’s about the assumptions. Social trends such as more couples separating and more older people living alone contributed to household sizes falling from 3.6 people to 2.6 between 1961 and 2001. But since then household sizes have flatlined. Phillips and Joseph ignore how rising prices and worsening affordability pushed people into larger households than they would have chosen. And so their estimates underplay the number of dwellings needed to accommodate Australia’s growing population. The best evidence is that boosting housing supply will improve affordability, albeit only slowly. Even at current record rates, new housing construction increases the stock of dwellings by only about 2 per cent each year. But housing would be a very strange market if a sustained increase in supply over several years did not make prices materially lower than otherwise. 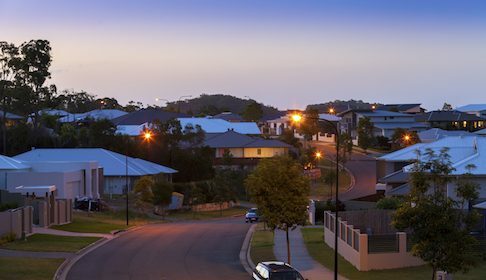 Development has increased in recent years in Sydney’s middle suburbs, where there is good infrastructure and more access to jobs. The political resistance is inevitable: people only want more development in the suburb next to theirs. 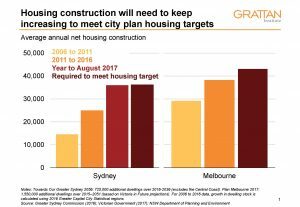 But development at today’s record rates is the bare minimum needed to meet the estimated 725,000 additional homes required in Sydney over the next 20 years, given projected population growth.